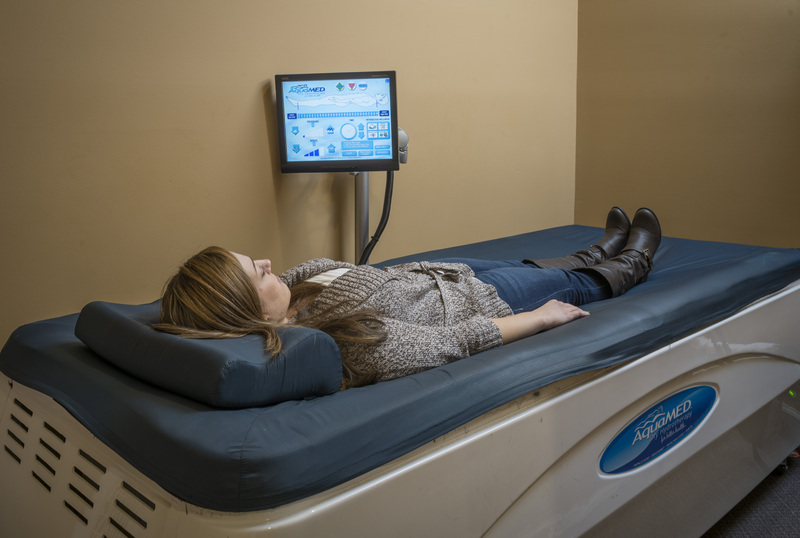 We offer full body massage via the Aquamed dry hydrotherapy massage bed. Patients have rated the Aquamed experience as "fantastic". It is a combination of whirlpool, heat therapy, and massage that is done fully clothed. The patient is in full control via computer touch pad of the force, speed, and area of massage.